Velux windows and roof lights allow dark spaces to become flooded with light, as they are positioned to face the sky. This means you will get a lighter, brighter, attic, loft, or extension. Our experienced team would recommend Velux each and every time. We have been fitting these top quality products in Glasgow for over 20 years. Our roofing team are officially recognised fitters and repairers of Velux roof lights here in Glasgow. So, if you're thinking of fitting new or replacement Velux windows, call us in! Velux roof lights and windows are the ideal option if you want to make your Glasgow home light and airy. They also help to reduce the energy costs in your home. Do you need velux roof lights for your Glasgow home? Our professional Velux installers will try to repair an existing roof light or fit you a brand new one. 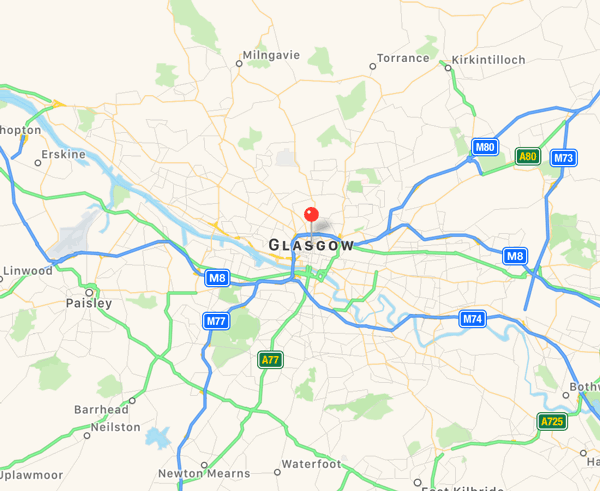 Whatever it is you're looking for, contact our specialist local team based here in Glasgow for a no obligation free estimate. Call us today on 0141 340 9459.